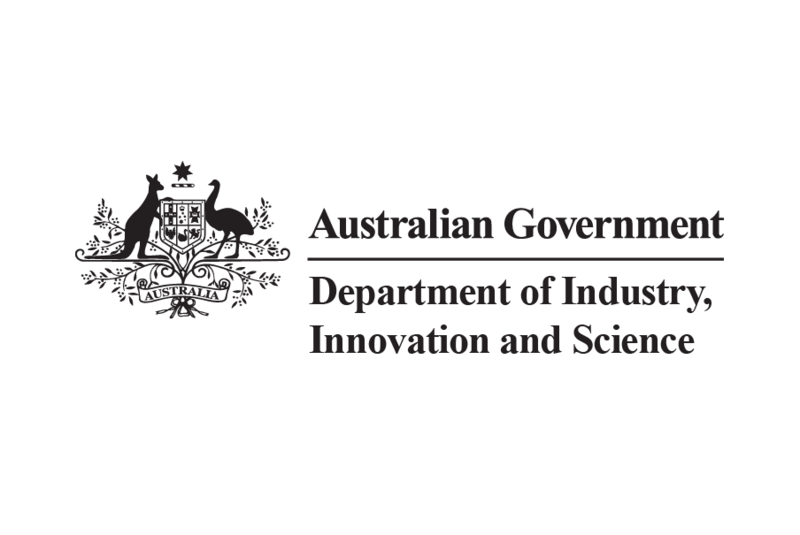 The Federal Government will invest $12 million dollars to foster the growth of a globally competitive Australian space industry. In making the announcement, Minister for Industry, Science and Technology Karen Andrews said half of the funding will go towards establishing a Mission Control Centre, with the remaining $6 million to be used for the new Space Discovery Centre, to be built in Adelaide. “The Mission Control Centre will be a focal point for space missions in Australia, providing facilities to control small satellite missions, enabling real-time control and testing and the accelerated development of Australian satellite technology,” Minister Andrews stated. Minister for Cities, Urban Infrastructure and Population Alan Tudge said the funding will form part of the Adelaide City Deal, which will soon be signed by the three levels of government. “This is another example of how the Morrison Government is backing South Australia to grow and create more jobs,” Mr Tudge added.